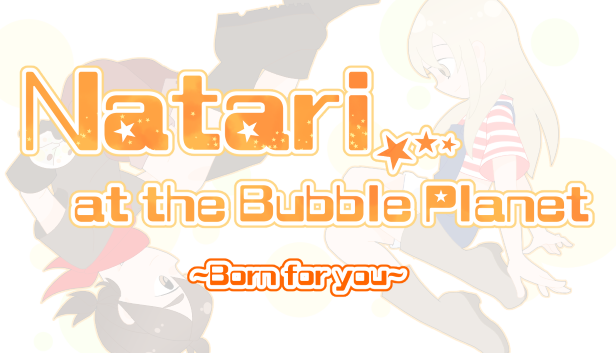 The English Version (Version 1.1.0+) of Natari at the Bubble Planet is available on itch.io on 11 November, 2017! 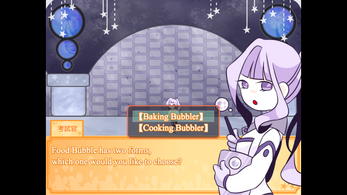 This game also supports Linux OS like Ubuntu, just enjoy it! 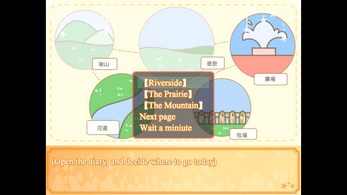 Caliburn Studio is an indie development team from Taiwan. 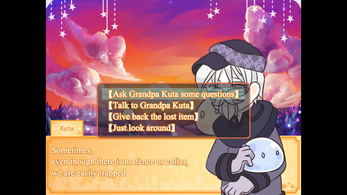 《Wakusei Keikaku》 (WK) is the biggest RPG game project which we had ever created, we will tell different stories about the characters at some special planets in the Universe. 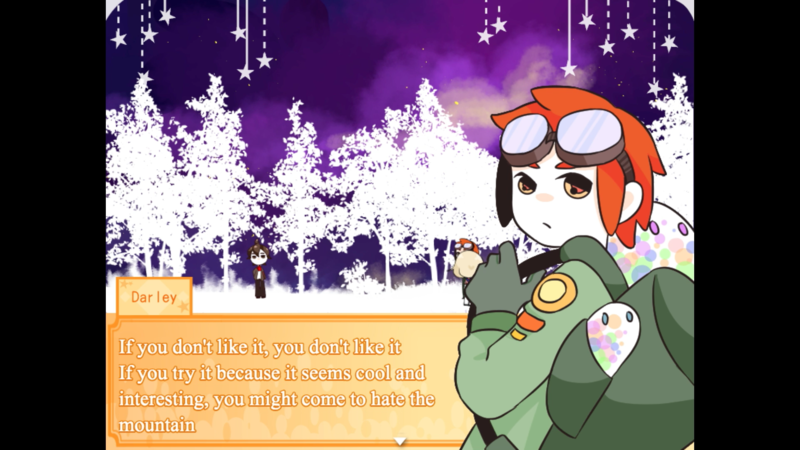 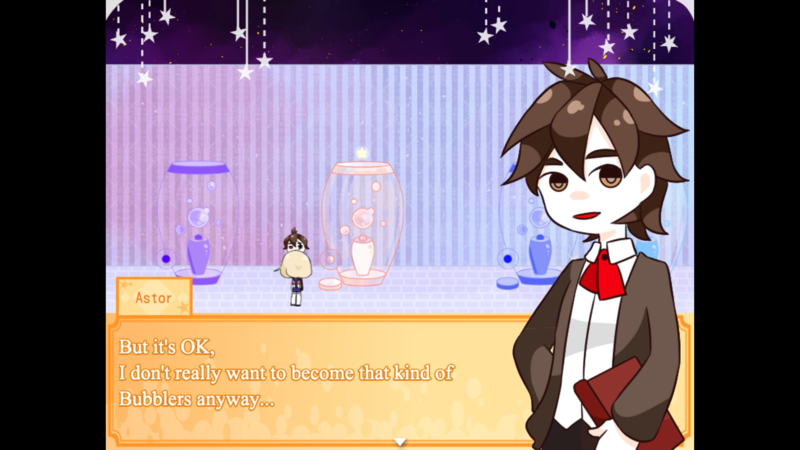 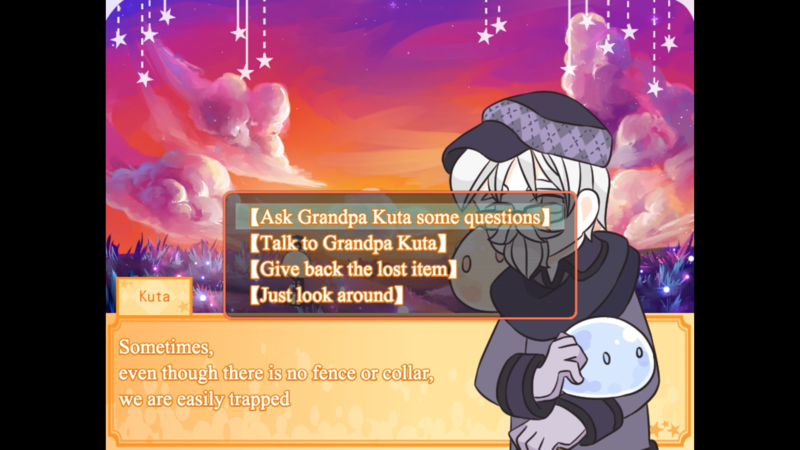 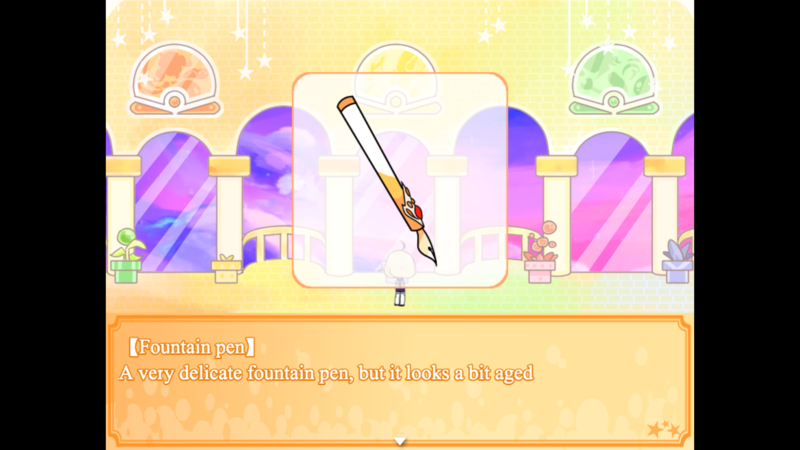 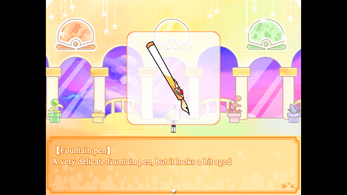 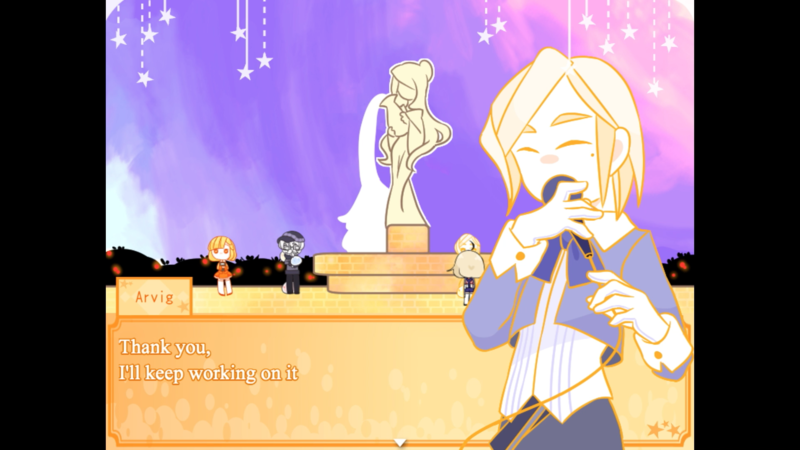 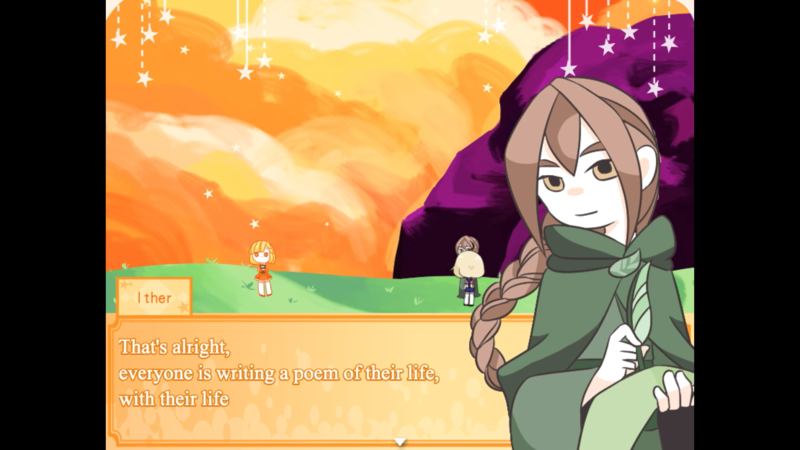 Natari at the Bubble Planet, Episode I of Wakusei Keikaku, is made with RPG Maker MV, this is a game about "Bubbles" and "Dreams" , you can reach your life goal by solving some puzzles, become who you want to be, like a scientist, chef, nurse, conductor, painter, etc. 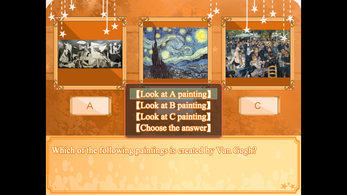 The scenes are designed in warm colors, and the gameplay is very easy for most of PC game player. 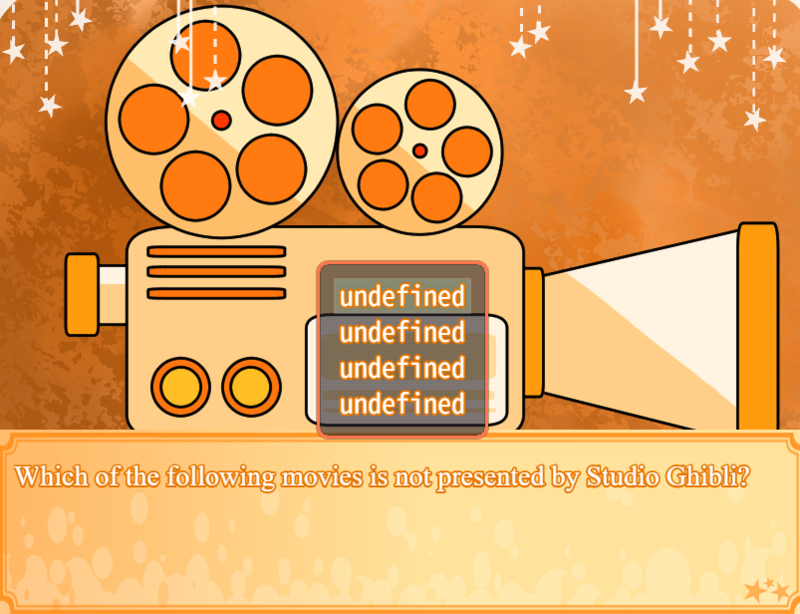 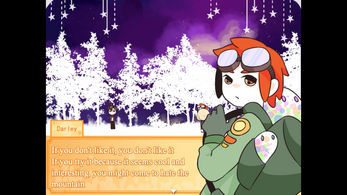 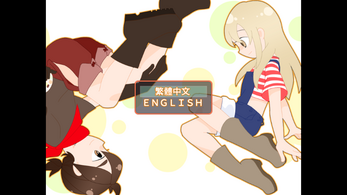 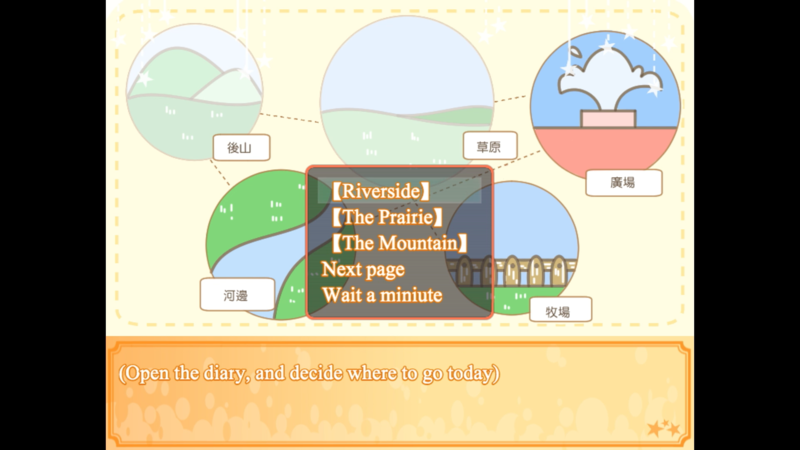 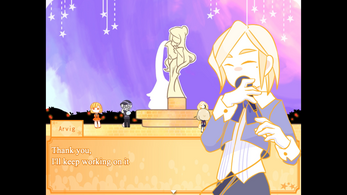 Moreover, this game contains many interesting elements, CGs and different endings, you must try it! 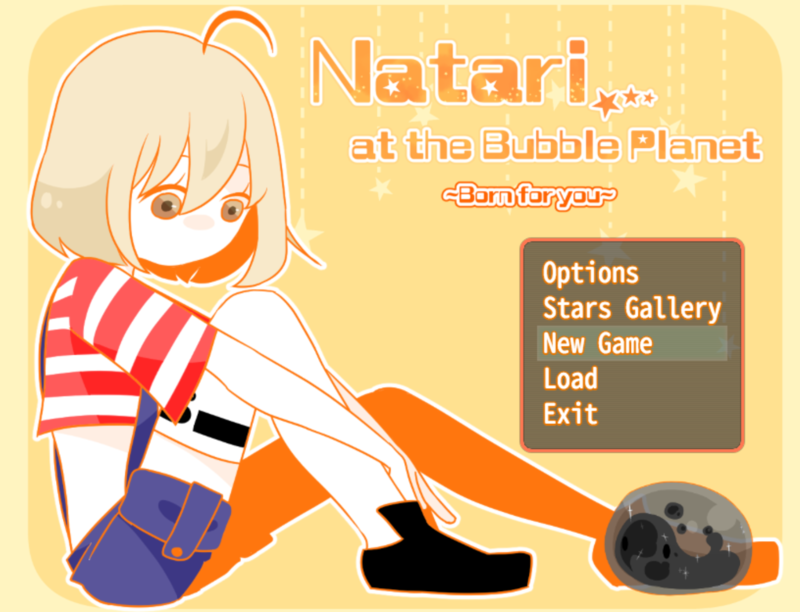 Version 1.1.2 of Natari at the Bubble Planet is released!